Hotel Mandakini Castle is the right place for tourist and business travelers, in midst of all tourist attractive places yet located in a calm locale only 12 kms away from the domestic airport and not even a minute away from the shopping plaza. 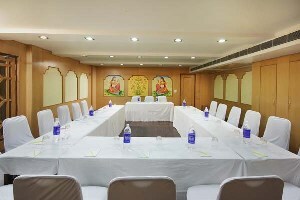 The facilities like fresh air in the rooms, wi-fi connectivity enables us to live with the times. 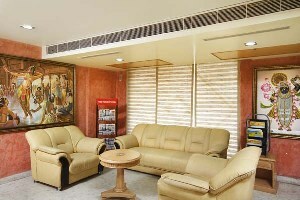 Mandakini Castle provides ideal stay to explorers as well as business travelers. 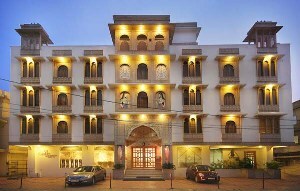 The guest list includes number of dignitaries and celebrities which makes Mandakini Castle all the more famous. 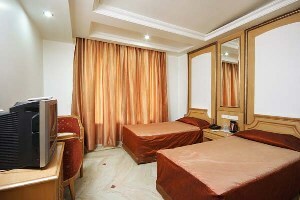 *38 fully furnished AC rooms inclusive of 12 Superior rooms and 26 suite rooms with individual temperature control .